The Toronto Wolfpack have won yet again. This one was a 44-10 win over the Sheffield Eagles. The result was expected as the Eagles sit on the bottom of the table and it is clear by this point that the Wolfpack are looking for promotion. Even though they won the Wolfpack are still one point off the trio of leaders in the table. They have nine points while the London Broncos, Toulouse, and the Featherstone Rovers all have ten points. Next week the Wolfpack will play Rochdale as they get close the the halfway point of their season based in England. Additionally, American Monte Gaddis made his debut for Red Star in Serbia. 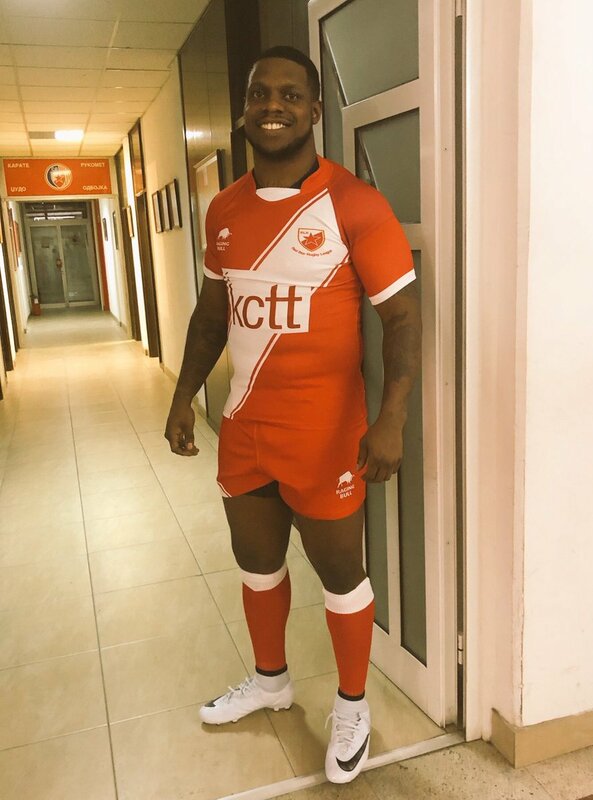 Not a lot of Americans play rugby league overseas let alone in Serbia. Gaddis was one of the players the Wolfpack had on their reality tryout show and has been trying for high level playing time ever since.